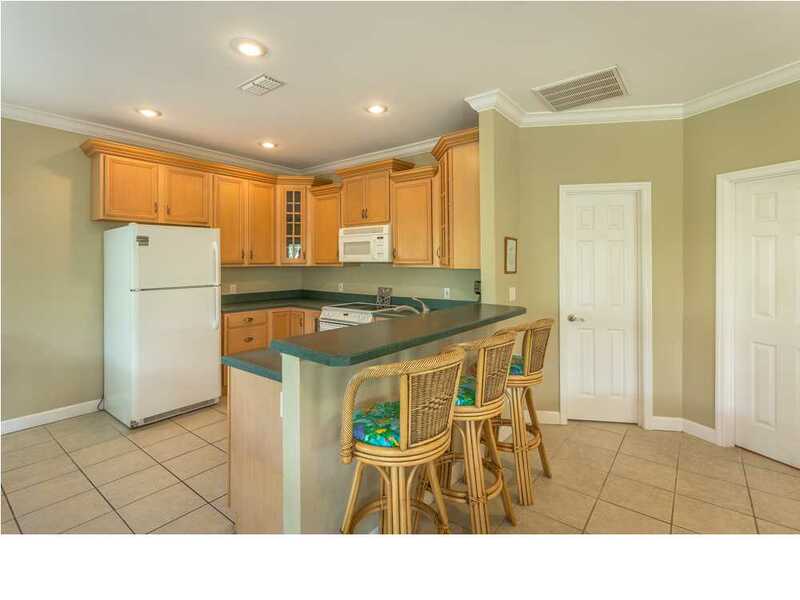 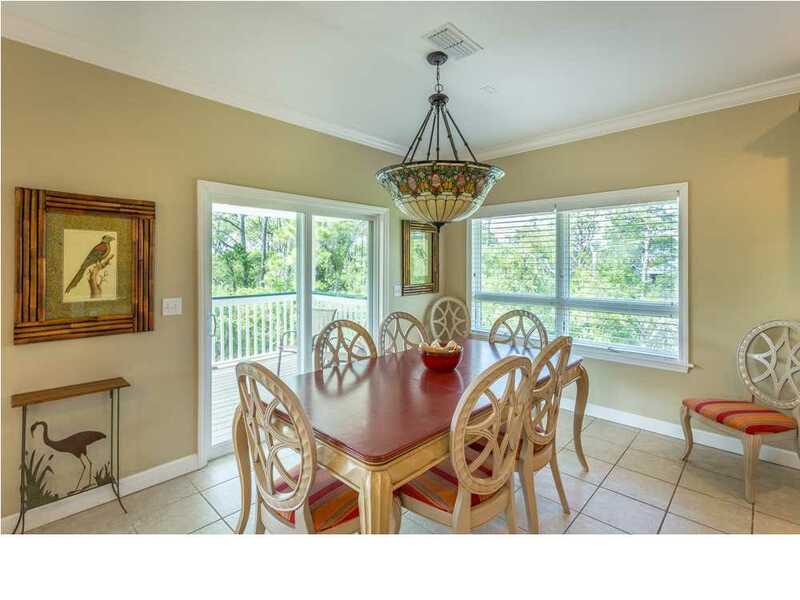 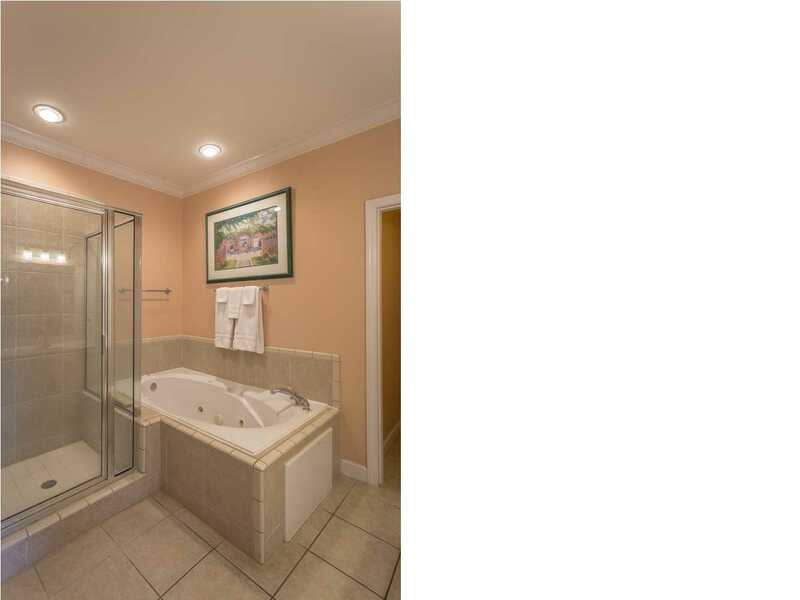 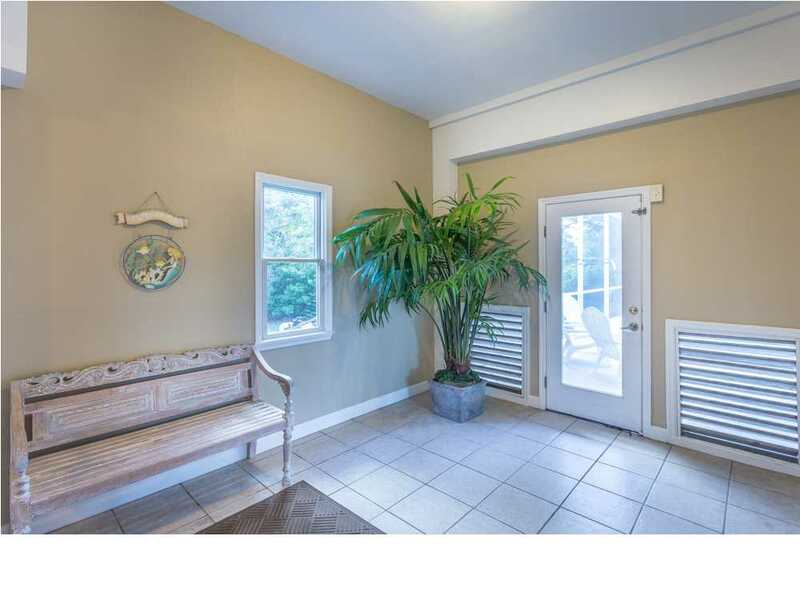 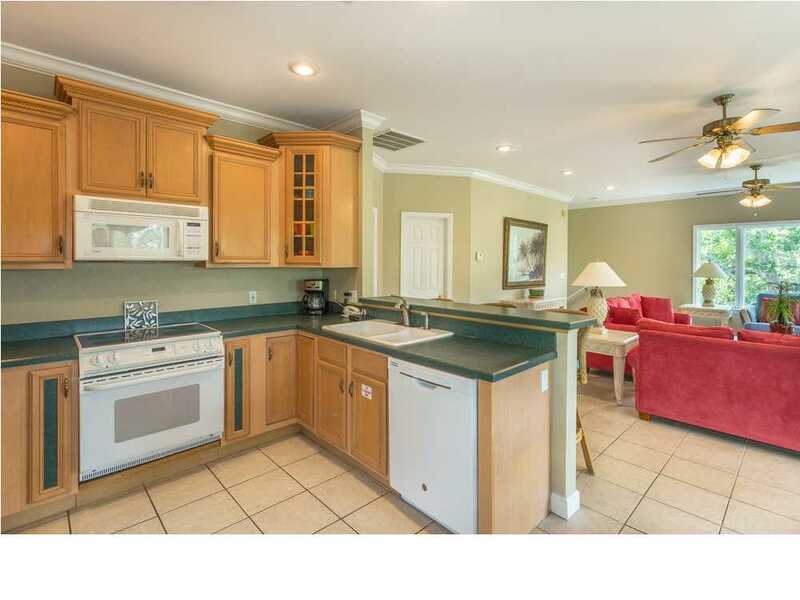 Privacy, seclusion, and nature await you in this lovely, well-maintained home in the gated Plantation community. 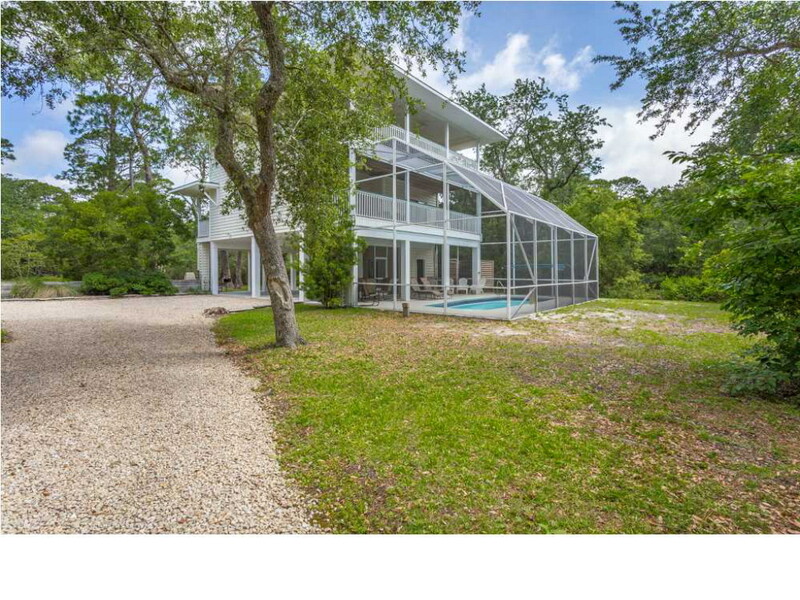 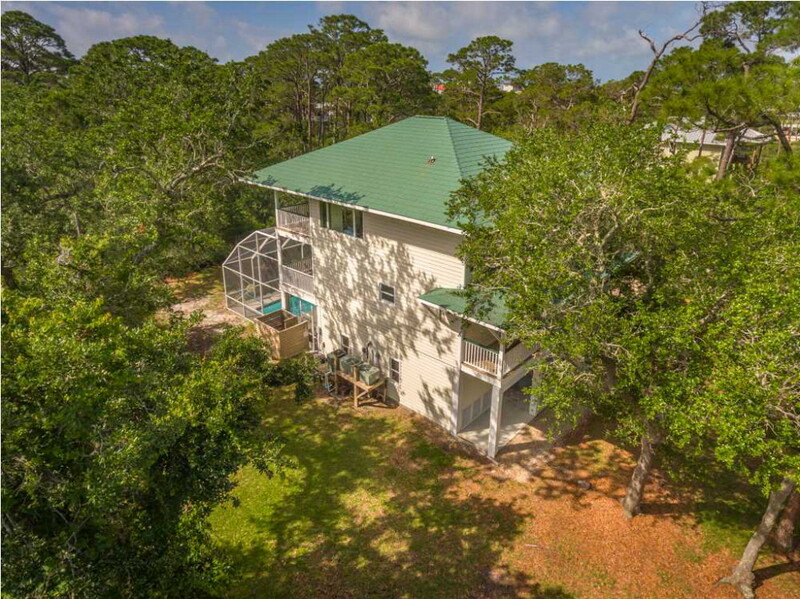 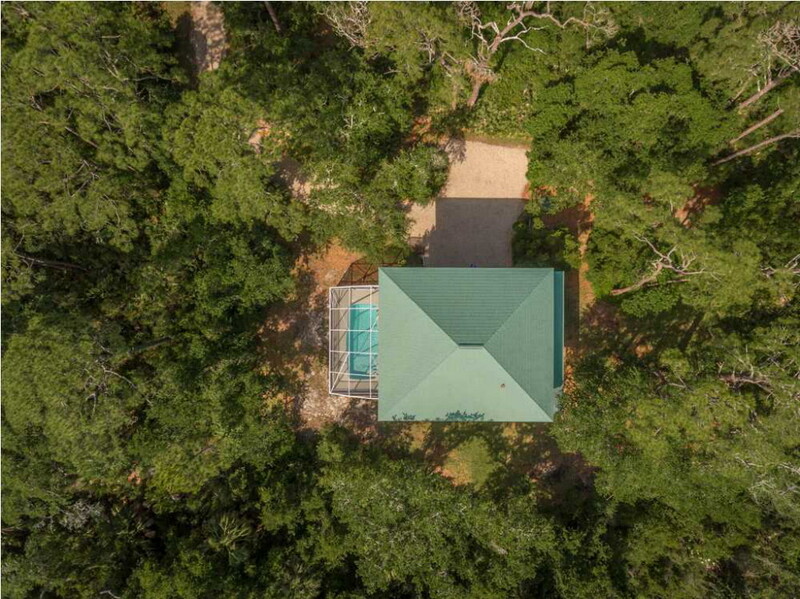 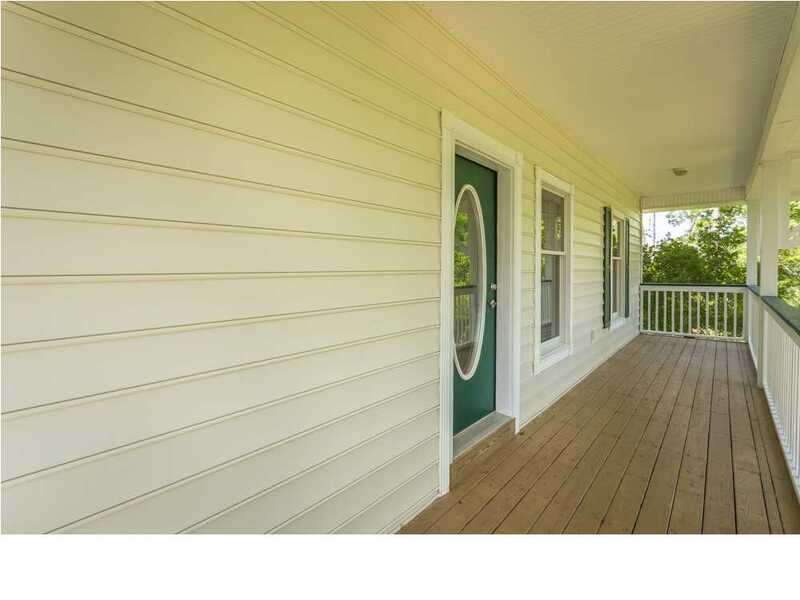 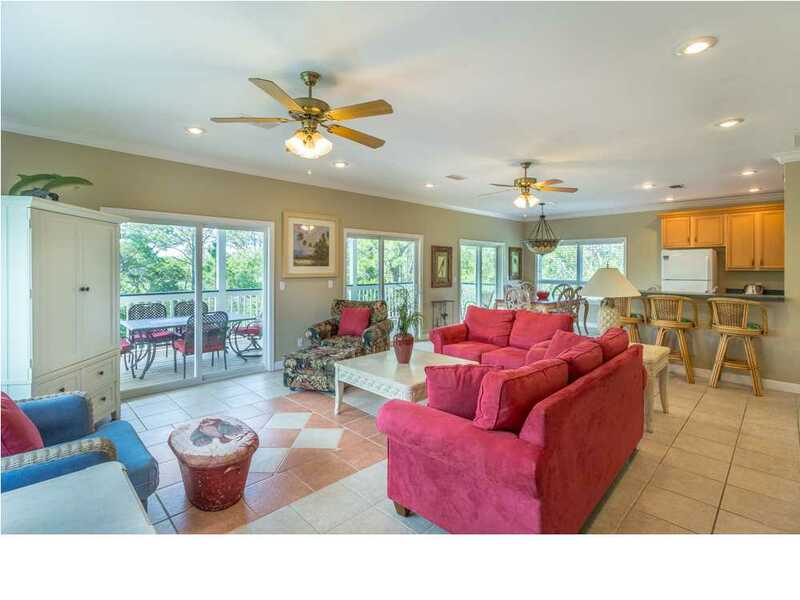 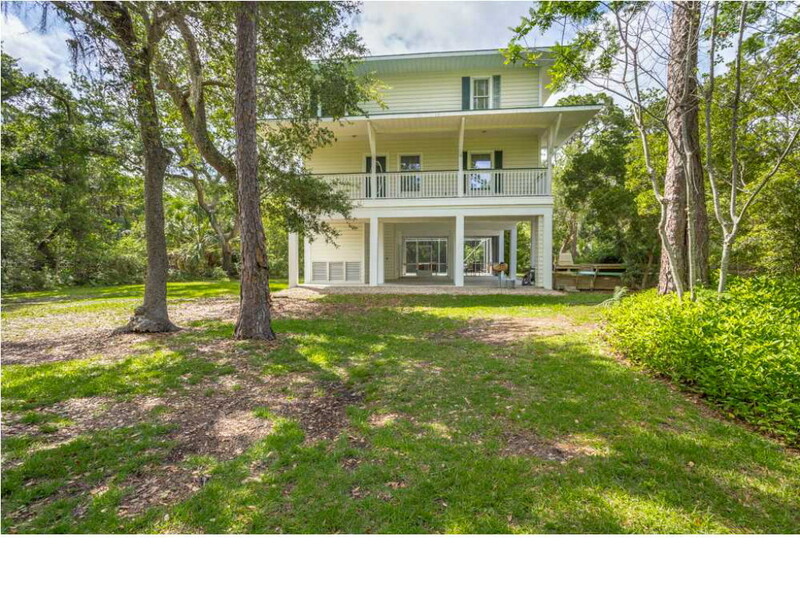 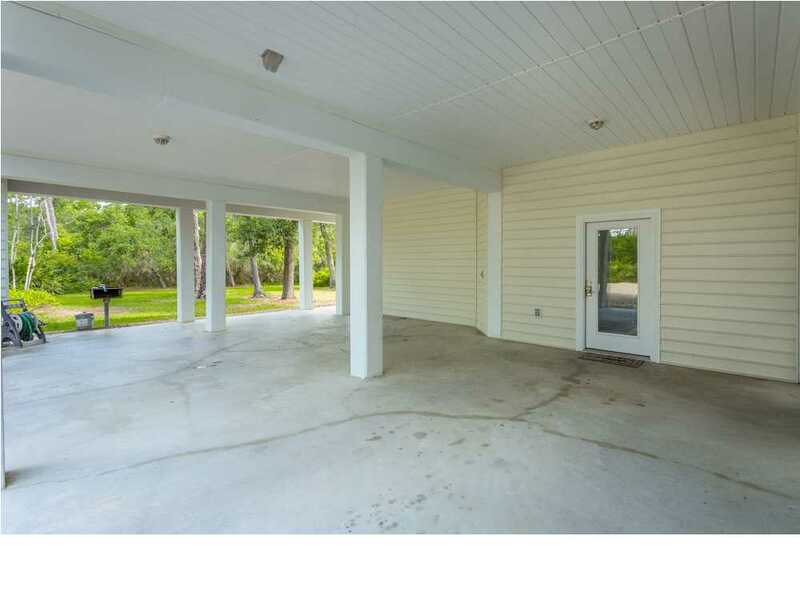 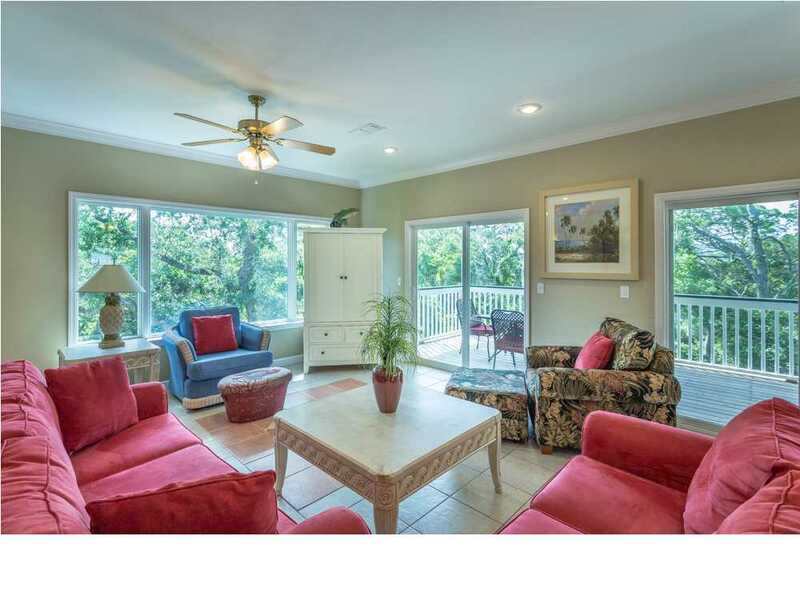 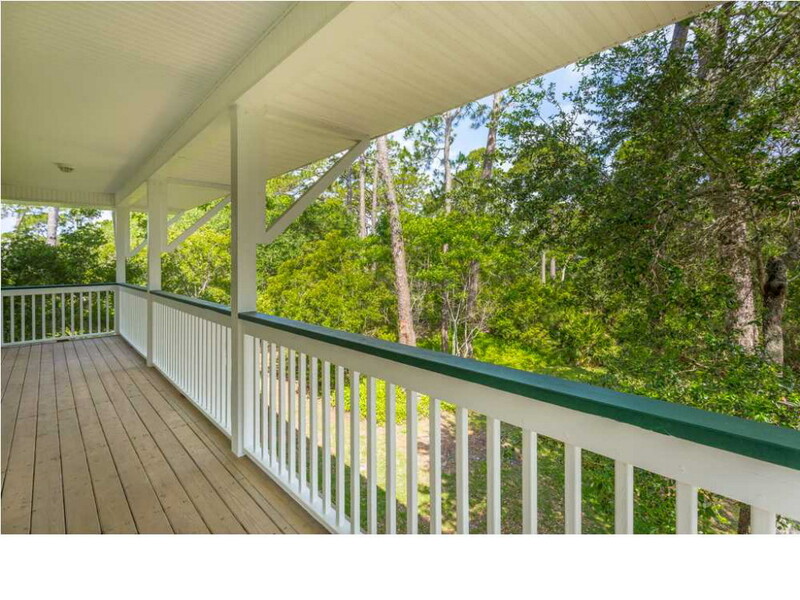 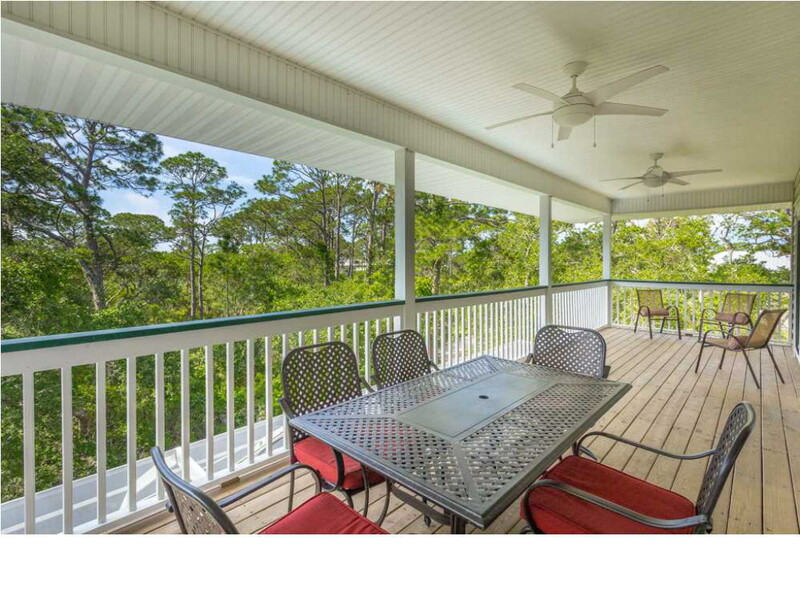 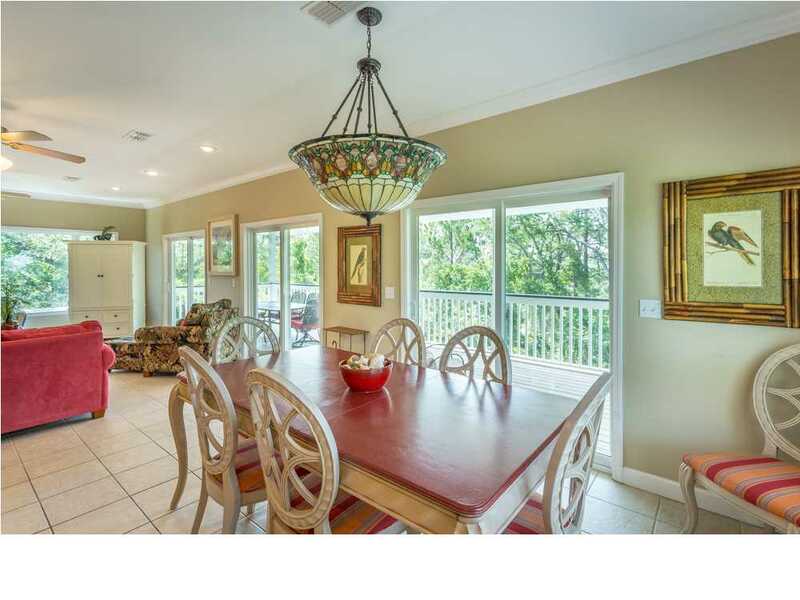 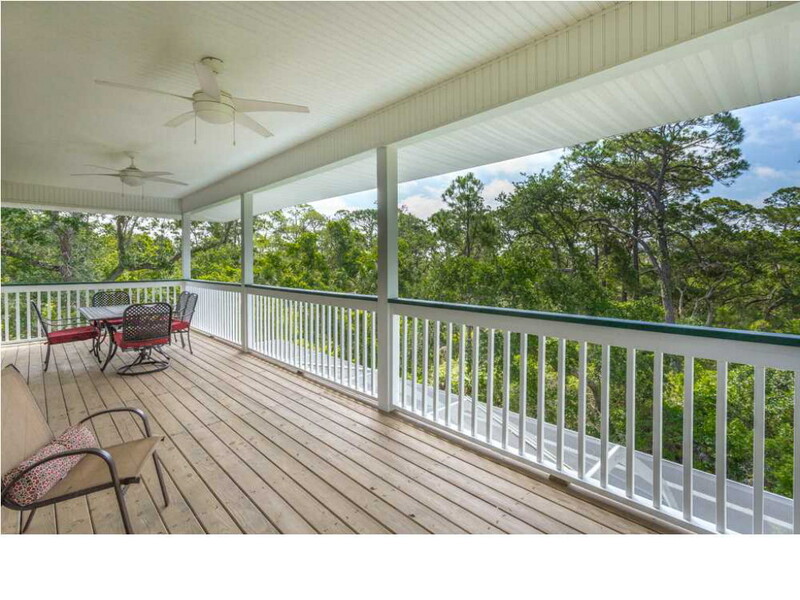 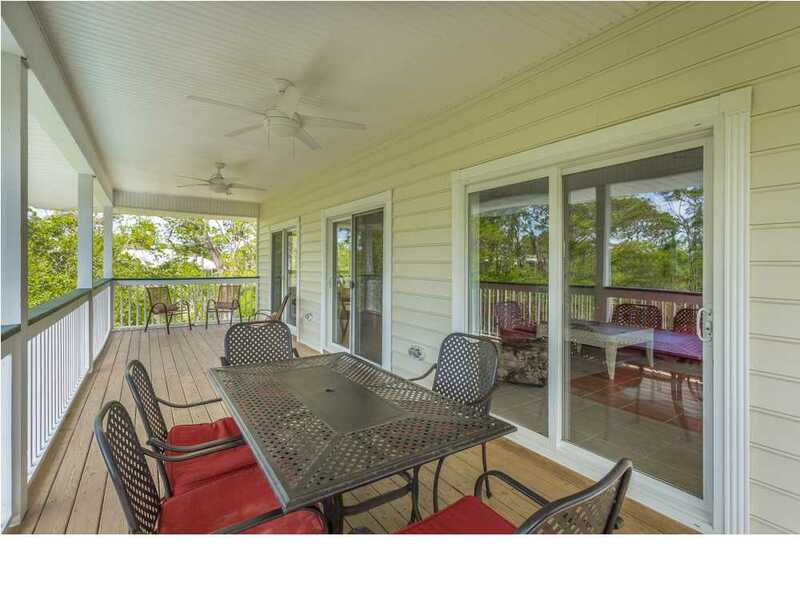 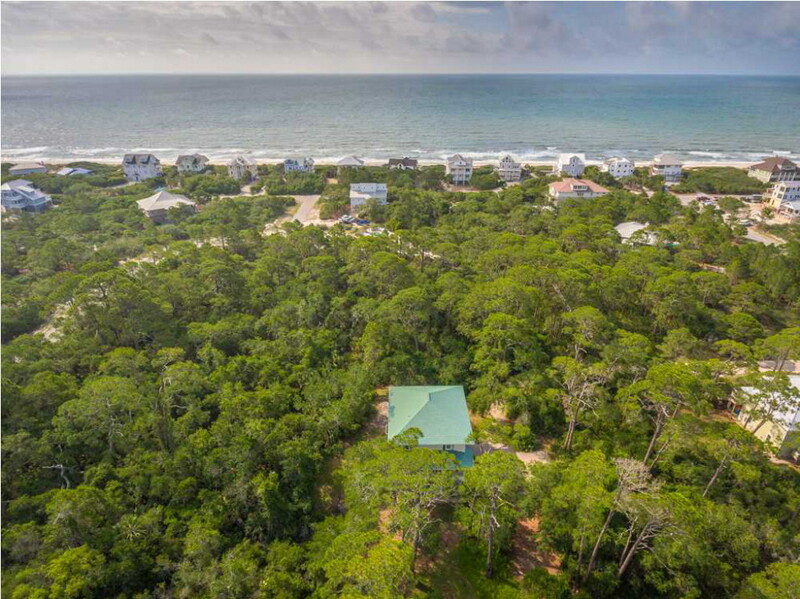 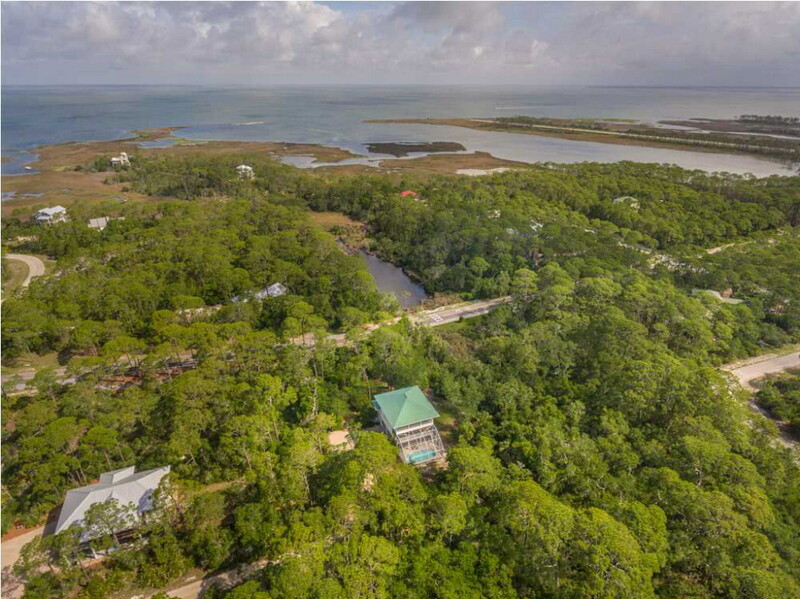 This 2-story, 4 bedroom, 4 bath home sits in a beautiful natural setting with lush vegetation, manicured grounds, towering oak trees with Spanish moss, and abundant wildlife. 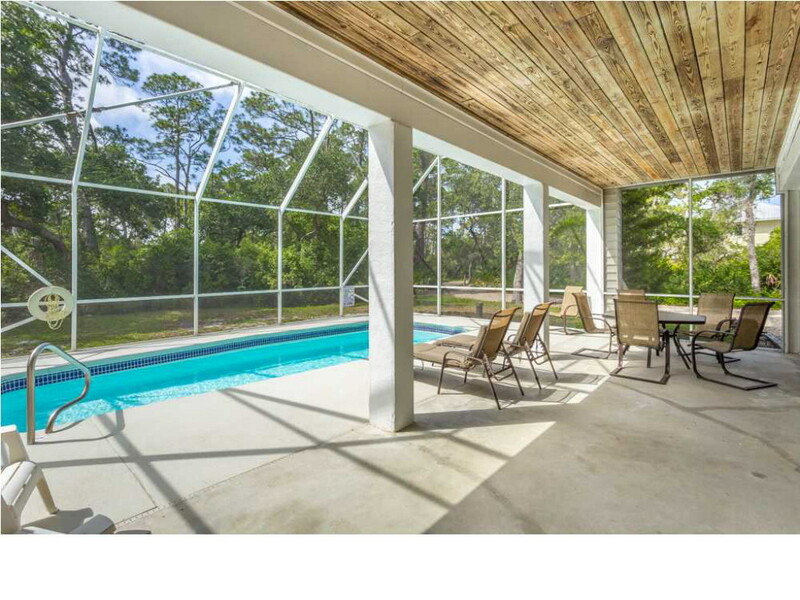 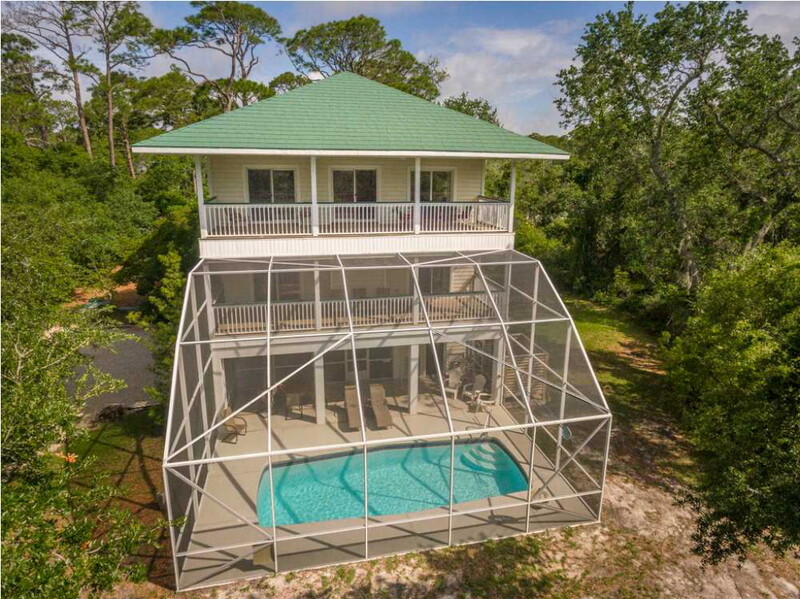 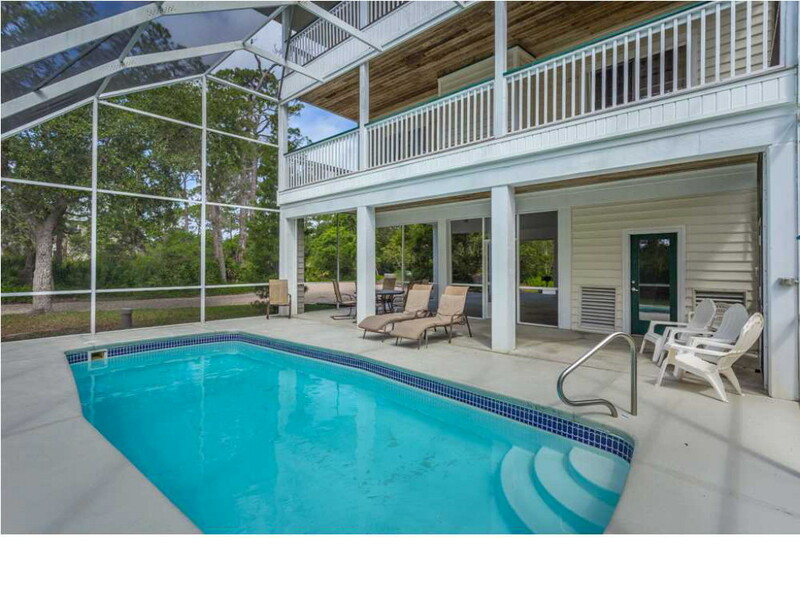 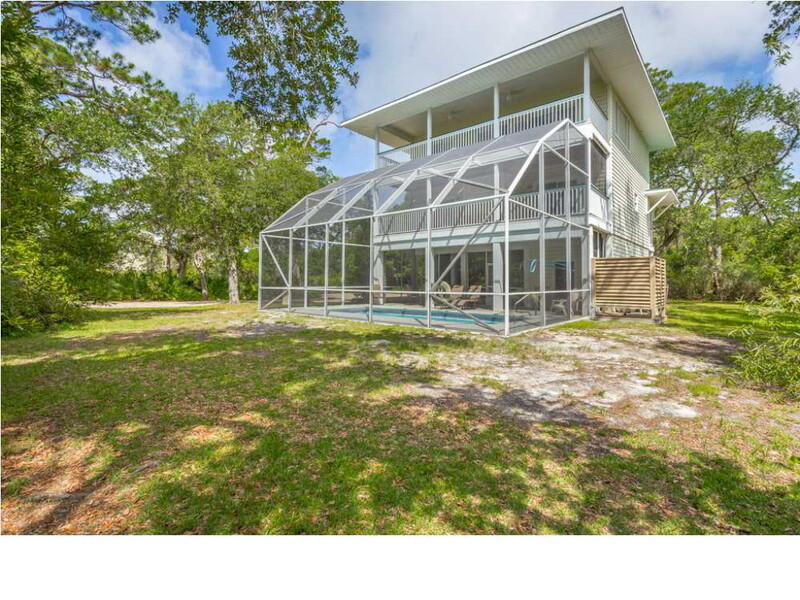 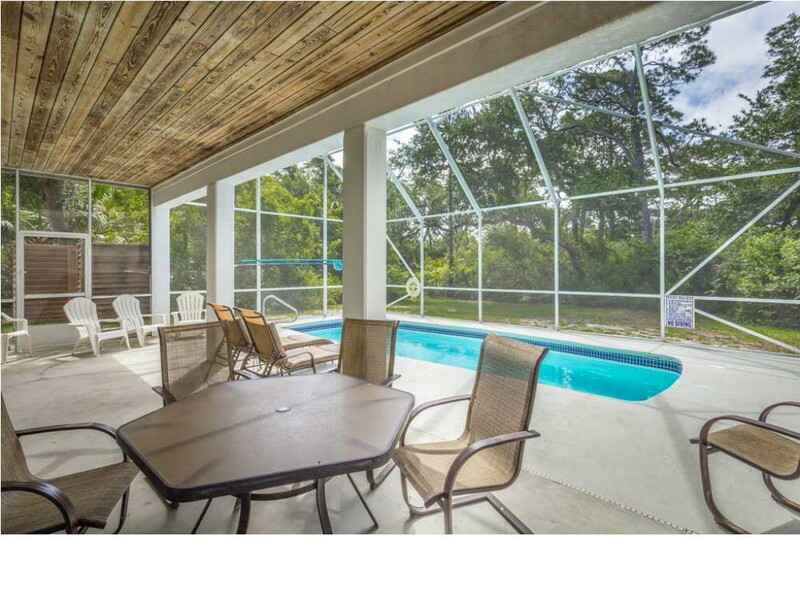 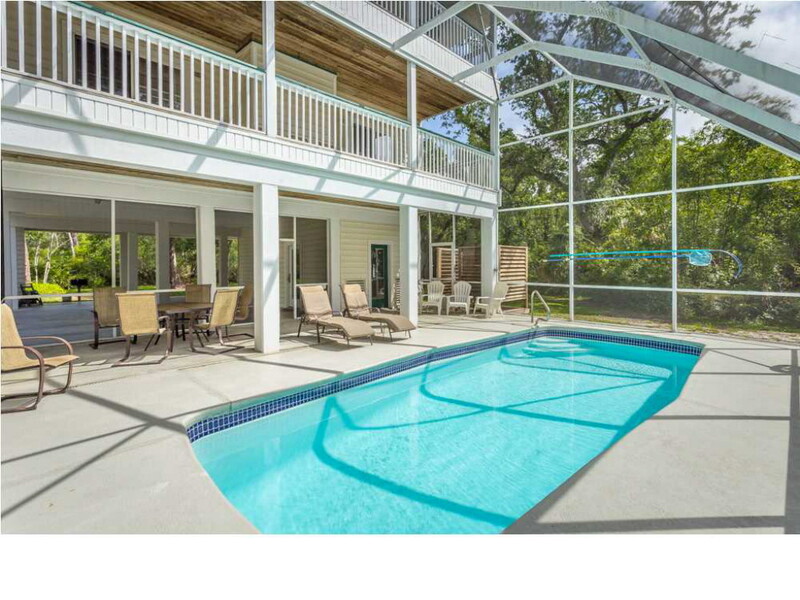 A sparkling screened-in pool and seating area are available for your family entertainment. 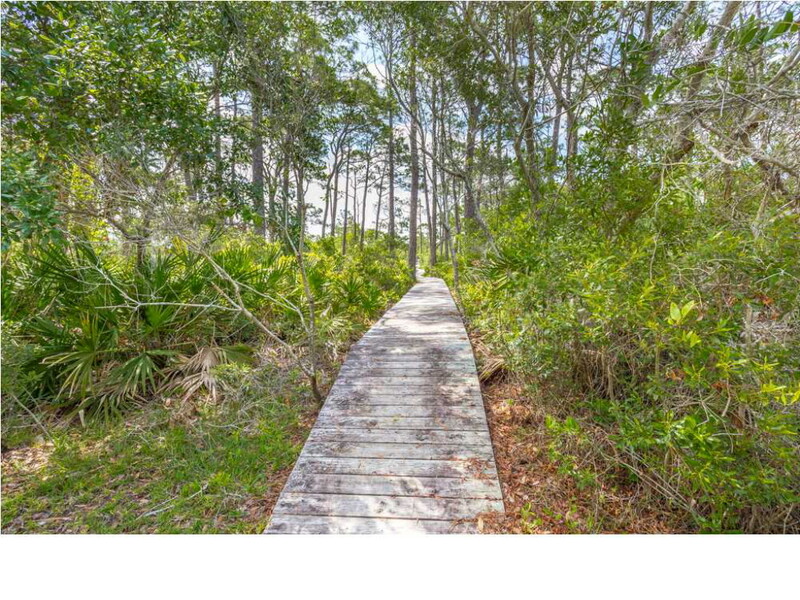 The beach is a 5-minute walk via a scenic boardwalk through the trees. 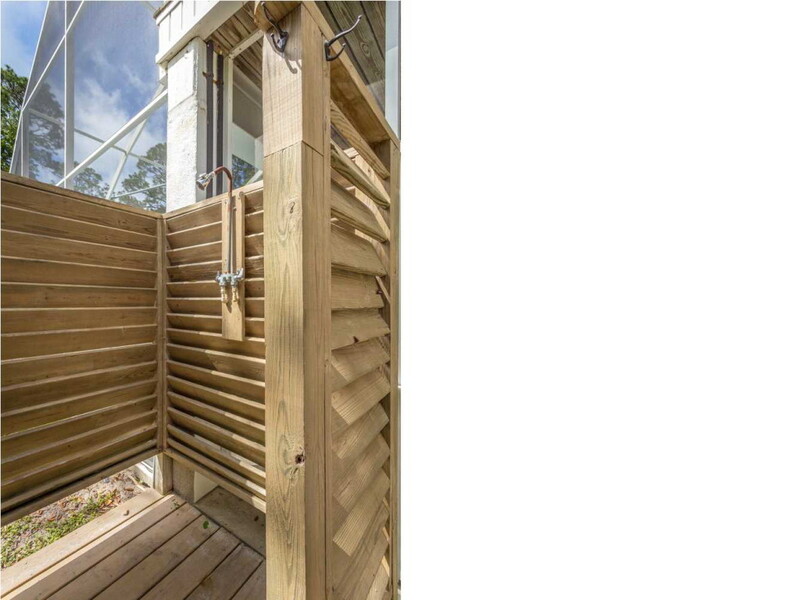 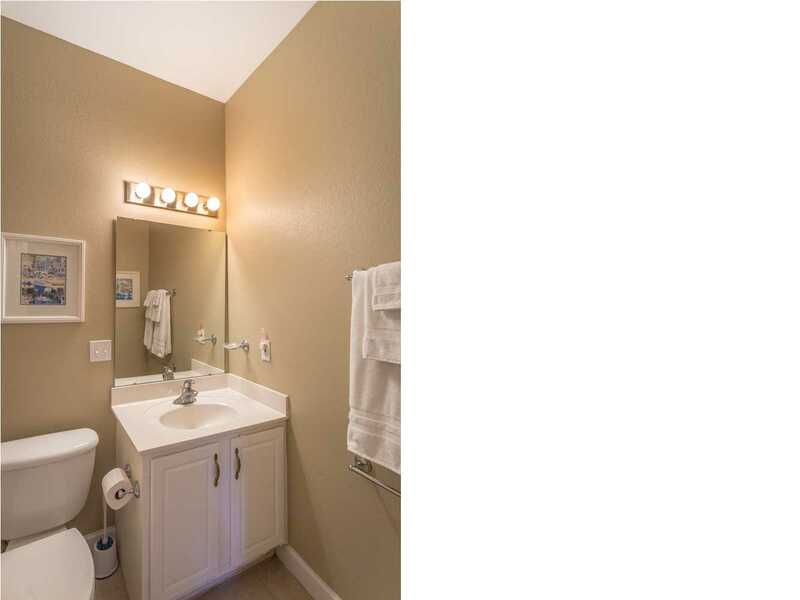 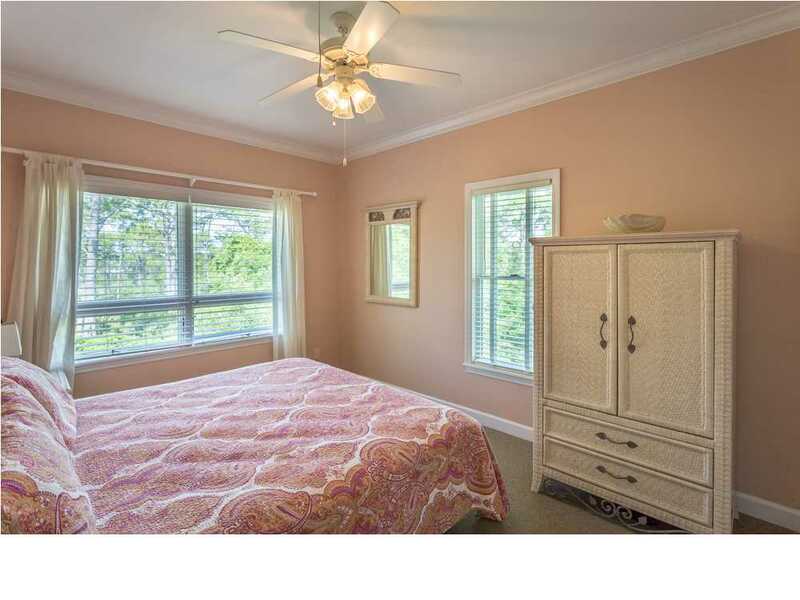 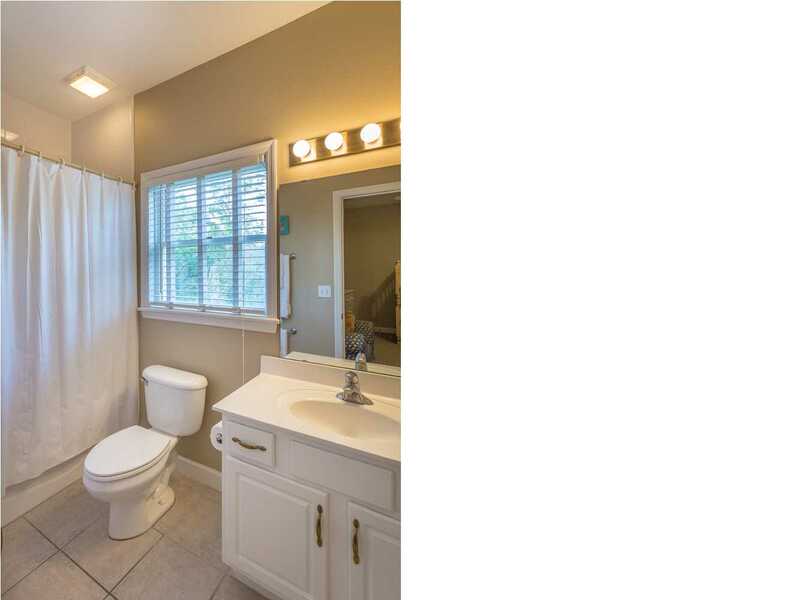 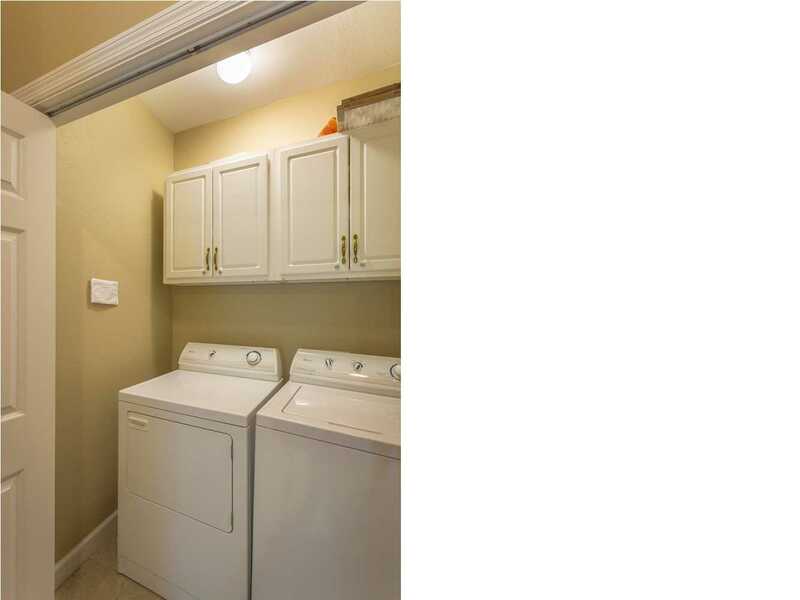 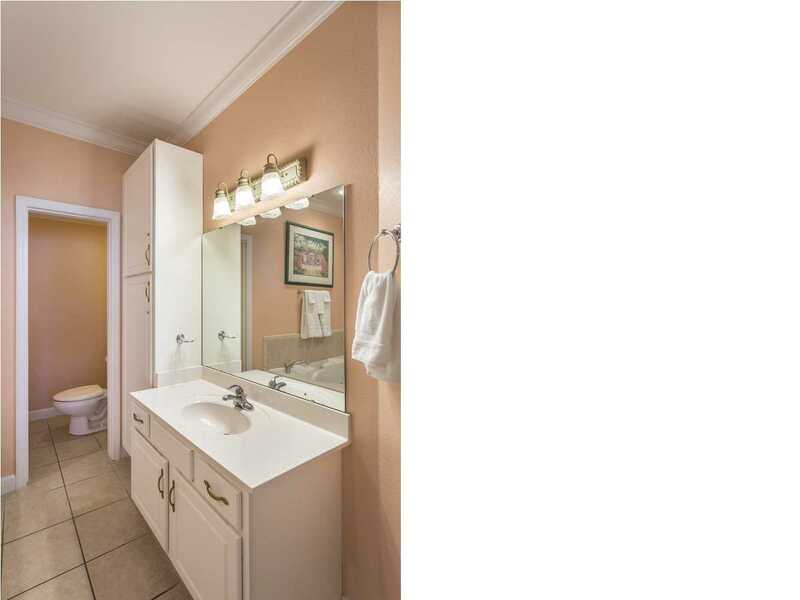 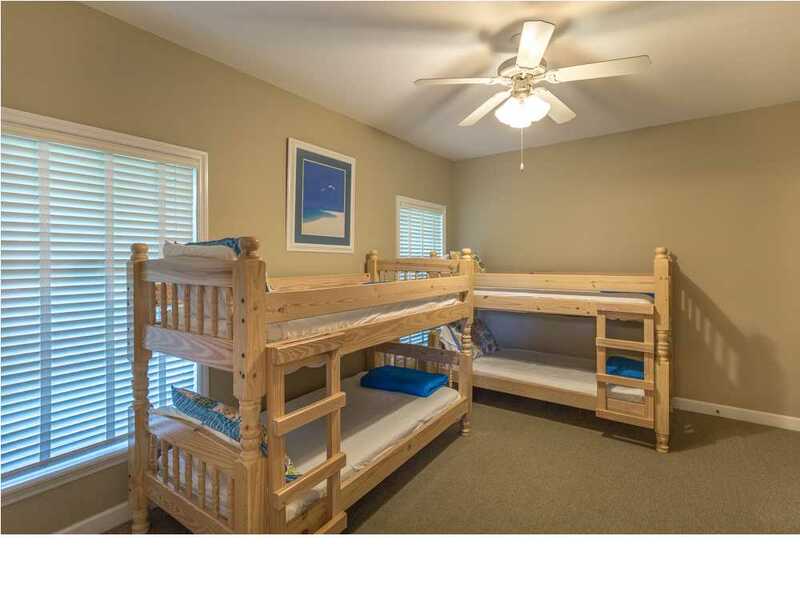 The 1st floor features three bedrooms, each with an ensuite bath, plus a laundry area. 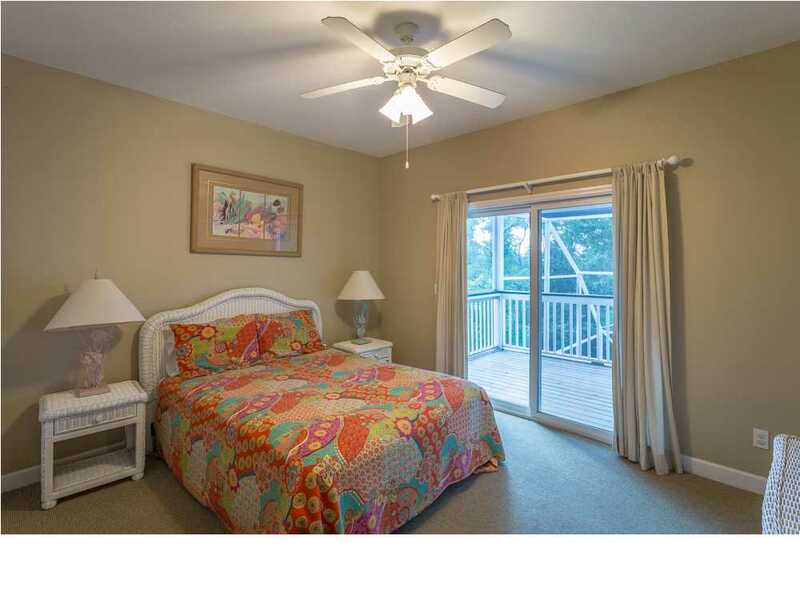 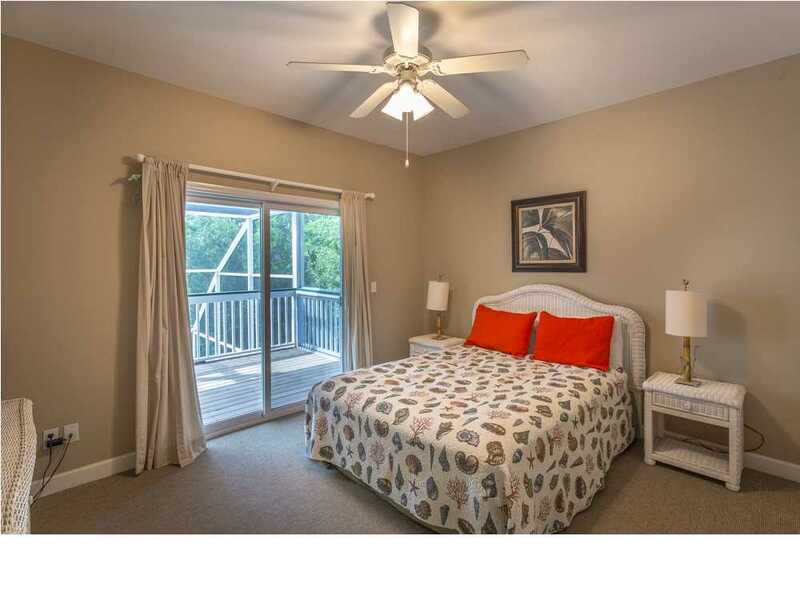 The 2nd floor offers a spacious master suite with luxury bath, as well as an open kitchen-dining-family area with full access to a covered deck overlooking the pool. 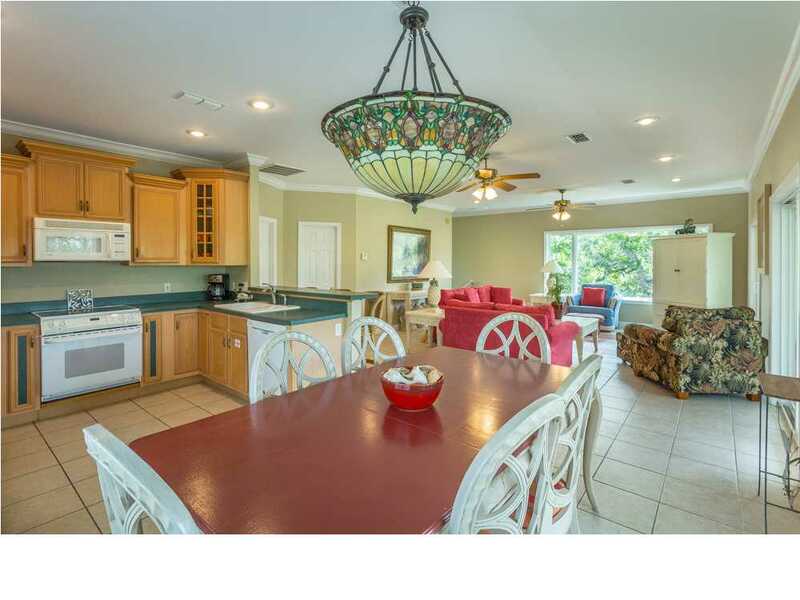 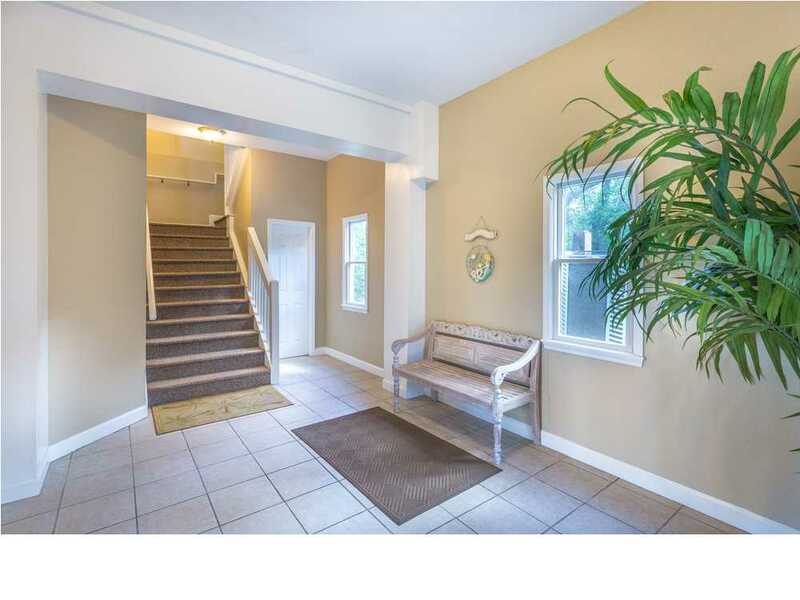 Sold completely furnished, this home is turnkey-ready for the rental market. 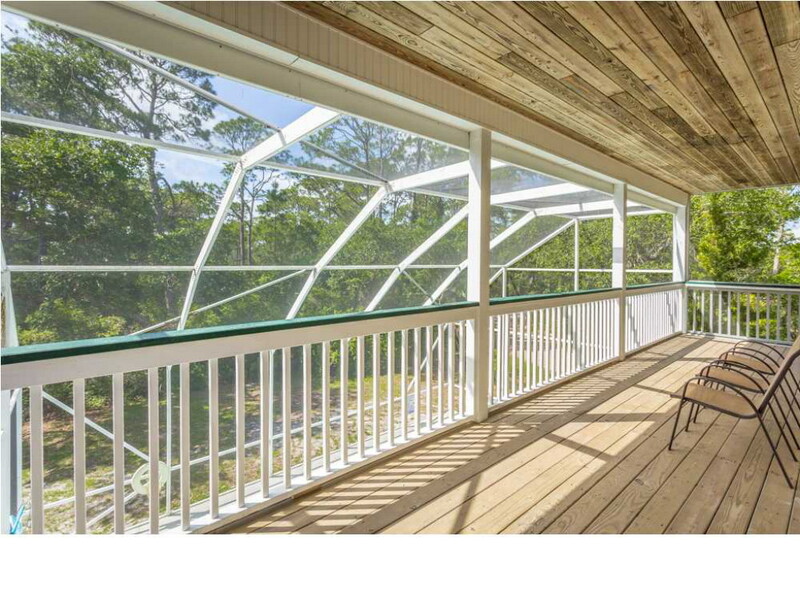 It would also make an excellent 2nd home or retirement home!